*Taxes not included. Starts January 6, 2019. Orford Unlimited day passes provide access to the entire open ski area. No restrictions. Starting January 6, 2019, only valid on Sundays until the end of the 2019 ski season. • Rates and conditions subject to changes without notice. •	A valid I.D. is required for each participant at the time of purchase. 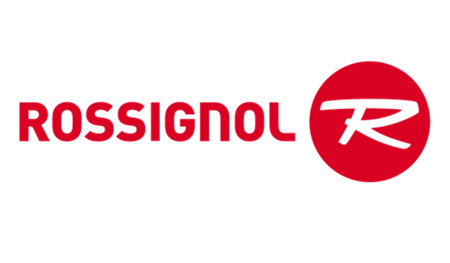 Whether you’re a skier or a snowboarder, our rental center has top-quality equipment from top-quality brands like Rossignol! 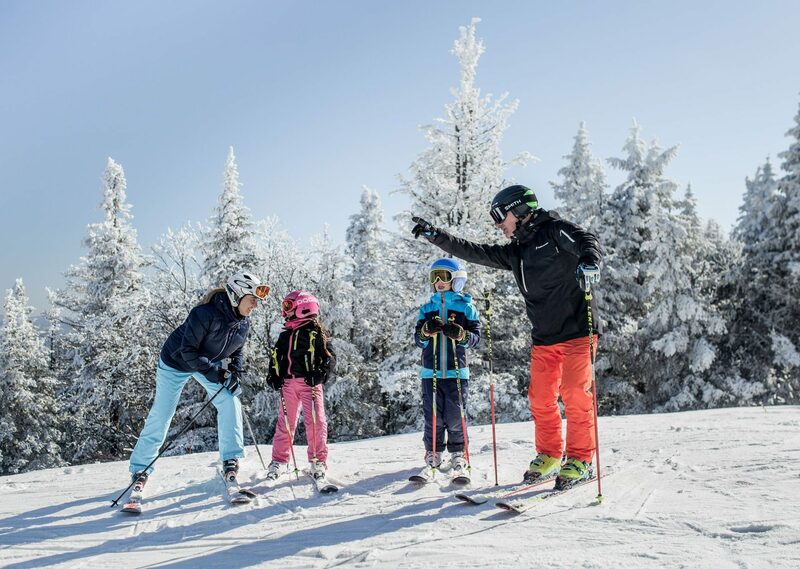 Whether you’re on skis or a snowboard, our Snow School instructors are happy to teach you everything you need to know about winter sports. Book your first lesson now by contacting the Snow School at 819 843-6548, ext. 8356. 3, 6 or 9 days at the best price.